As the Summer Olympics come to a close in London, I think it’s worth mentioning that some of the competitors are not fresh-faced juveniles who seem wise beyond their years. They’re mature individuals who prove that an active lifestyle doesn’t end at 30, or even 40. 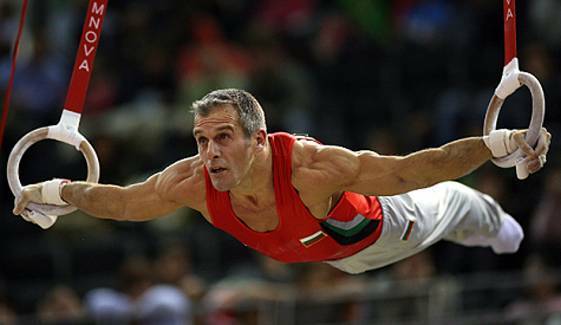 At 39, Jordan Jovtchev of Bulgaria, known as the “Silver Fox,” is the oldest competing gymnast in London. He qualified for the still rings final, which is an incredible feat, considering how much upper body strength and stamina that exercise demands. This is Jovtchev’s sixth and final Olympics. 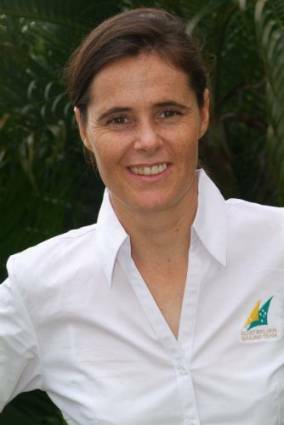 Forty-two-year-old Jessica Crisp is representing Australia in windsurfing. She first competed in the 1984 Los Angeles Olympics, when windsurfing was just a demonstration event. 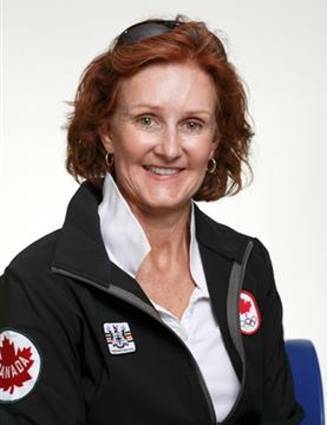 Lesley Thompson-Willie is the 52-year-old veteran coxswain of the Canadian women’s rowing team; a 7-time Olympian and 4-time Olympic medalist. Thompson-Willie initially retired after the 2000 Summer Games in Sydney, but returned to the national team 6 years later. Cuban-born Yamilé Aldama, who will turn 40 on August 14, is representing Great Britain in her fifth Olympics. 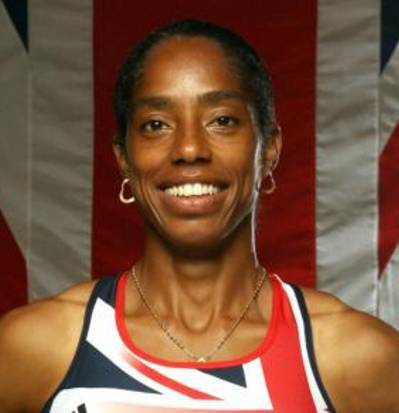 An international triple jump champion, her career has spanned 25 years. 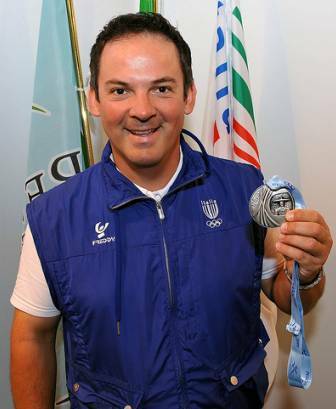 Forty-two-year-old Giovanni Pellielo of Italy won Olympic medals in trap shooting in the last 3 Summer Games.